New. 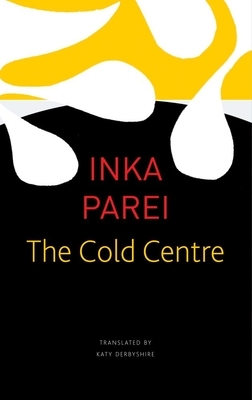 Cold Centre (Seagull Books-The German List. Immediate dispatch from UK warehouse. New. Sewn binding. Cloth over boards. 158 p. Seagull Books - The German List. Very Good. 0857422138 Crisp, clean, unread book with some shelfwear-NICE. Very Good+ in Very Good+ jacket. Near Fine hardcover in Near Fine dust jacket. Small, faint stain to last blank page. Otherwise, pages and text are clean and bright. An attractive copy. 147 pp.